Last year started slowly as a result of unstable oil prices in 2016. However, with some strategic decisions taken in the GCC oil and gas market, business grew well from the second quarter onwards. The reason for our success was to cater to customers’ requirements, instead of focusing on standard equipment. Bauer Kompressoren has always strived for the latest technology, which makes its products suitable for each generation of operators. Bauer Kompressoren GCC is supporting customers in the UAE, Saudi Arabia, Oman, Bahrain, Qatar, Kuwait, Jordan and Lebanon. 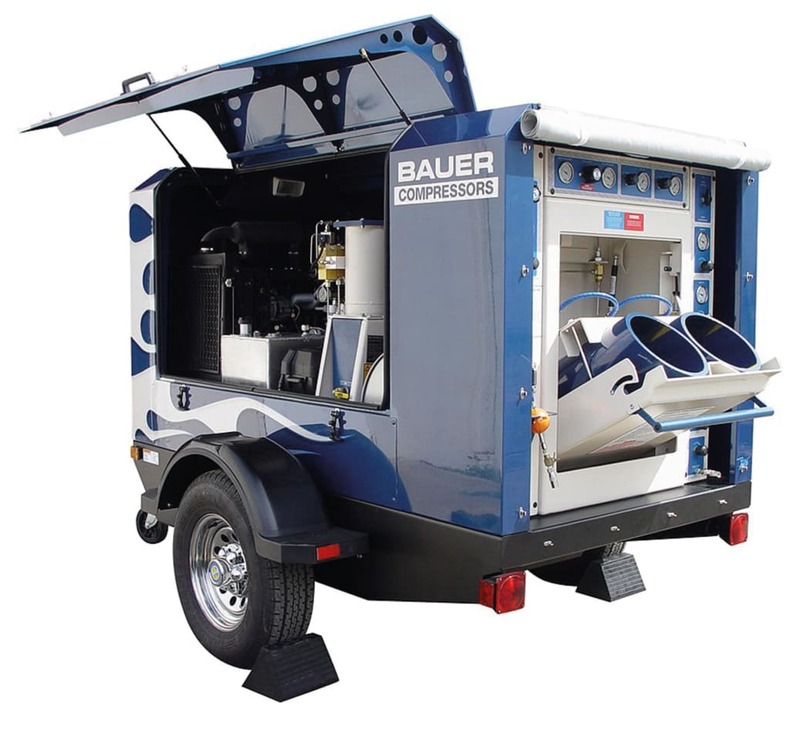 The major market segments where our compressors were supplied in 2017 were oil and gas (onshore and offshore), government (fire stations at civil defence, police search and rescue) dive-centres, shipping, and commercial diving. 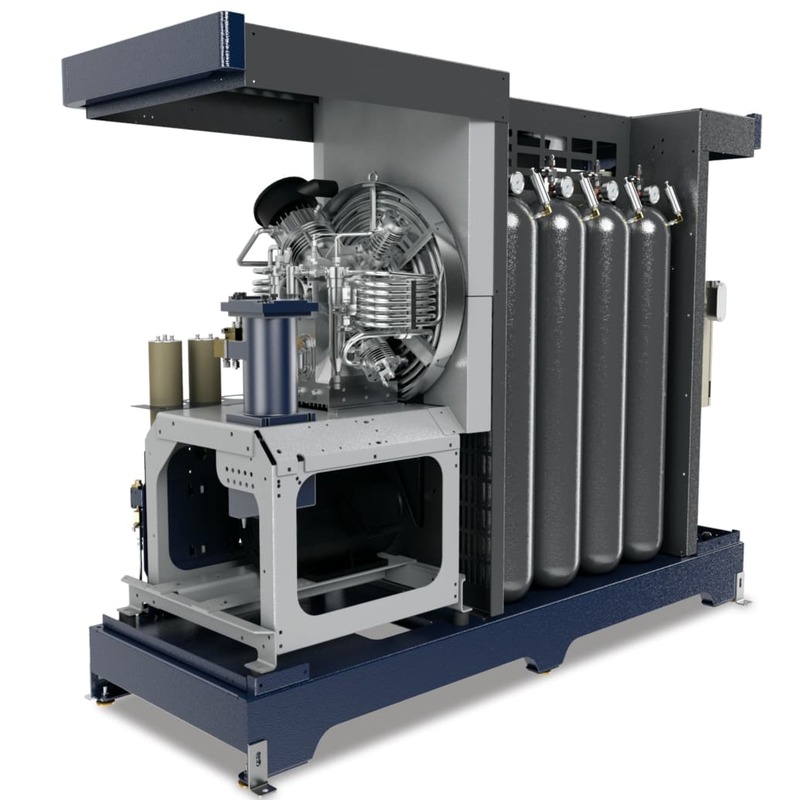 Compressors are used for producing breathing air, industrial grade air, inert gases and natural gas. We supported all these customers not only to sell the compressors, but to make sure that there has been after sales support provided by their local distributor in each country. All our distributors are well trained on the product to ensure continuous support to our respectful customers. The latest product developments are centred around connectivity. We now live in a digital and wireless world. 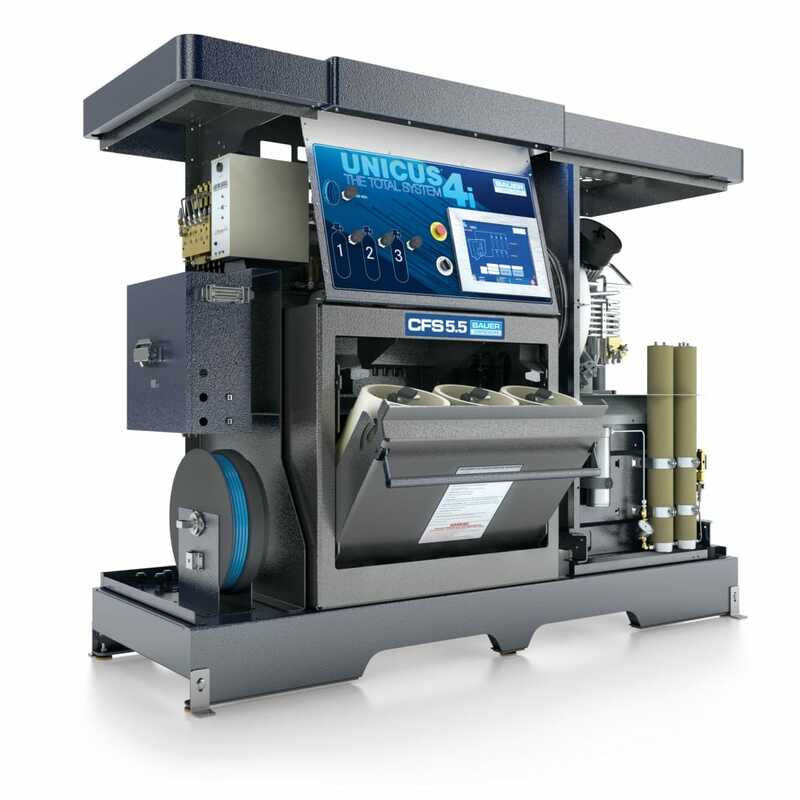 In response to this we have introduced new ways to interact with our compressors remotely. One example of this is the B-App, which allows owners or operators of our equipment to monitor the performance on their smartphone while sitting at home or even on the beach, in fact wherever there is an internet connection. They can even remotely turn the compressor on and off using the app, which is available for IOS or Android devices. 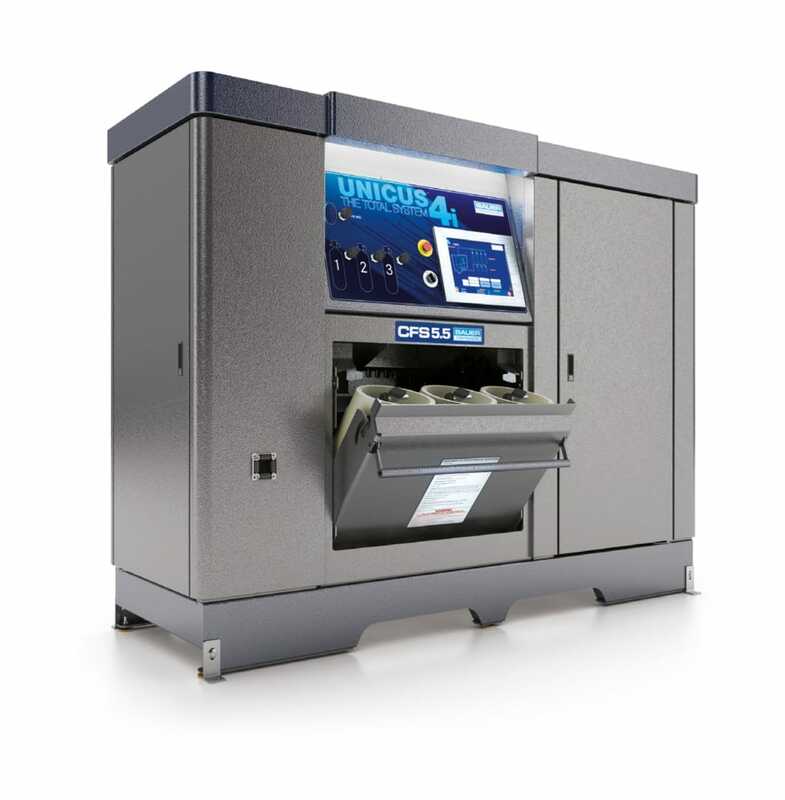 Furthermore, with the inclusion of B-Detection built in to our latest compressors it is possible to continuously monitor the quality of air being produced. Last year we also introduced Lab on Locale for not only monitoring the air quality continuously, but to provide third party certification through on line connection with our laboratory in the USA. In our sphere of operations, health and safety is becoming more prominent. So too is, as described above, the growing need to ensure breathing air quality. In addition, the environmental issues are becoming more important. So the use of energy efficient motors is coming to bear, to reduce energy consumption, running costs and of course the environmental impact. We also noticed that the enquiries are generated through EPC contractors who specialise in writing the appropriate specifications for each product. BAUER’s global business is dominated by European and North American activities geographically, so whilst the recent challenges of the oil and gas sector in the Middle East region had an impact on our business, the overall global business was not materially affected thanks to the broad range of industry sectors we serve, and the geographic spread of our customer base. As mentioned above, we have experienced a noticeable upturn in enquiry levels in 2017 which we are very optimistic will translate into firm orders in 2018. During the oil and gas sector downturn of the last 2-3 years we were able to refocus our attention to other market sectors, which have developed favourably. With the recent oil price trending upwards, we expect the levels of business in the oil and gas sector to grow steadily this year, which we are confident will deliver a solid growth for us in 2018.